Happy Canada Day! The photograph shows a Boston Terrier on a kayak in Banff National Park. If you’re looking for some reading to enjoy on a lazy summer’s day, here are some favourites from around the internet. Does your dog's jumping up cause you to forget your manners? asks Sylvie Martin of CrossPaws Dog Training. Not All "Choices" are Equal. It matters what the choices are, says Eileen Anderson. Given a choice between petting and verbal praise, what does your dog choose? Less Talk More Touch, explains Erica Feuerbacher, PhD, in this guest post for Do You Believe in Dog. Dr. Meredith Stepita has written a series about separation anxiety for the Decoding Your Pet blog. It starts with The Great Imitator? Is it useful to label separation anxiety as mild or severe? Malena DeMartini writes about this question in How Serious is it and Does it Matter? 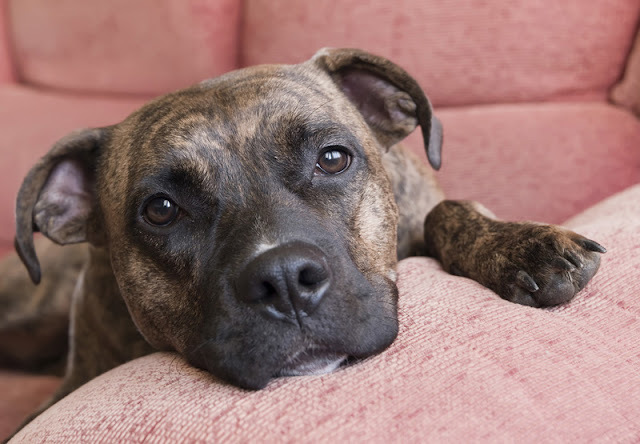 On Separation Anxiety by Lori Nanan at Your Pit Bull and You writes about the heartbreak of separation anxiety in dogs, and the dedication of owners in finding a solution. Can dog bite prevention actually prevent dog bites? 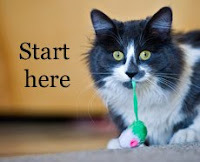 Julie Hecht writes about what we know about preventing dog bites, with a list of resources. And in This Dog Bite “Fact” Could Get You In Trouble, Julie Hecht sheds light on a problematic myth. She says "Taking dog bites seriously means not painting some dogs in rosy, "that dog could never bite" glasses and others in tinted "biter" glasses." “Muzzles don’t have to mean a prison sentence for a life bereft of enrichment.” In Elevating Muzzle Training to a Higher Standard by Maureen Backman at the Muzzle Up! Project. What are the legal liabilities if you adopt a dog from a 'rescue' that doesn't do behavioural assessments, and the dog subsequently bites someone? "nothing quite prepares the owners of these unvetted aggressive dogs for what's to come" writes Dr. Rebecca Ledger in the Vancouver Sun. Why Don't Dogs Like Cats? 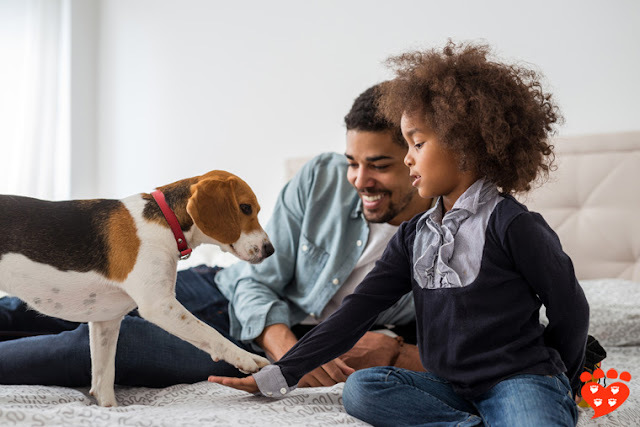 John Bradshaw, PhD, asks whether dogs and cats are natural enemies and explains how to socialize kittens and puppies so they are friends. 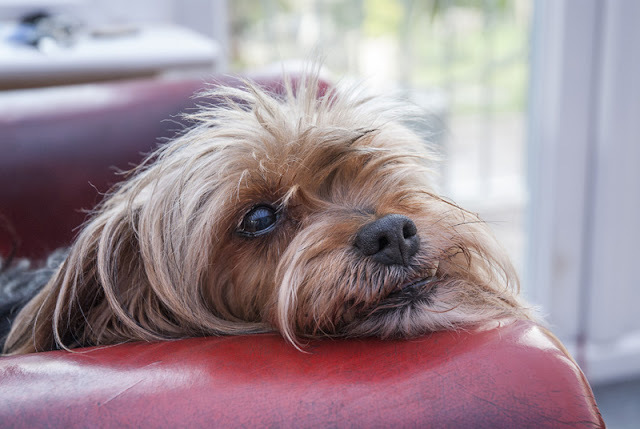 “Even those who have spent their lives working with animals have to decide whether their future will include pets” Retirees deciding whether new lifestyle will include pets by Sue Manning. Sadly our pets have short lives. In Encounters With Dead Pets: A Study of the Evolution of Grief Hal Herzog, PhD, considers whether there is an evolutionary purpose for the experience of grief. Catch up on Jessica Perry Hekman's visit to the fox domestication project in Novosibirsk. Patricia McConnell, PhD, asks Why Do Dogs Roll in Disgusting Stuff? like fox faeces. Pica is eating non-food items, something many cats (and other animals) do. In Here’s Looking at Chew, Mikel Delgado reviews a recent study investigating pica in cats. Homeless Cats in Canada on a report by the Canadian Federation of Humane Societies. Enough Reading, I Want To Take Part in Some Science!!! 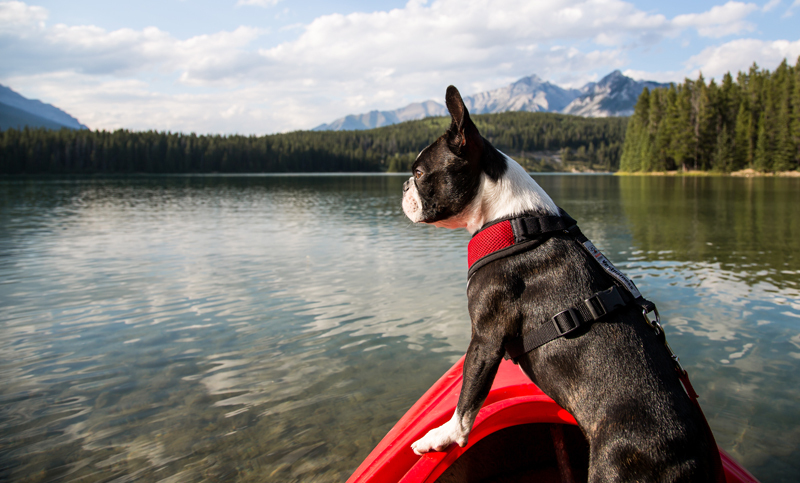 Wonderful resources, fabulous photo and Happy Belated Canada Day! Thank you very much. And I wish you a Happy Fourth of July!